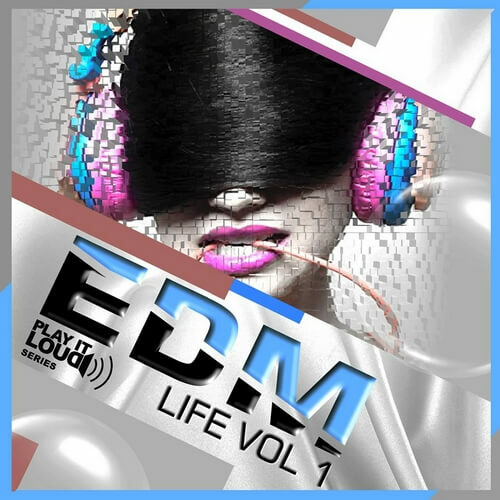 ‘Play It Loud: EDM Life Vol 1’ delivers a new outstanding series from Shockwave, with 53 special Royalty-Free MIDI loops in the Festival, Big Room and Progressive climates. This is a sure shot for every aspiring producer who wants his tracks to be played at big festivals like Tomorrowland, Coachella and UMF. ‘Play It Loud: EDM Life Vol 1’ includes 53 MIDI loops, ready to assign to your favourite synth or sampler and use in your personal or commercial productions at no extra cost to you. These MIDI files are prepared exactly for EDM styled music and have taken inspiration from the bigges names in the EDM scene. All files in this pack are 100% royalty-free.